I've just uploaded a utility I made to watch the Gamelog. just uploaded a new version. added a couple more mood matchers, added a welcome screen, and added a help menu. This looks great but I can't seem to get the font to change sizes with the CTRL keys. Other than that I'm loving this! 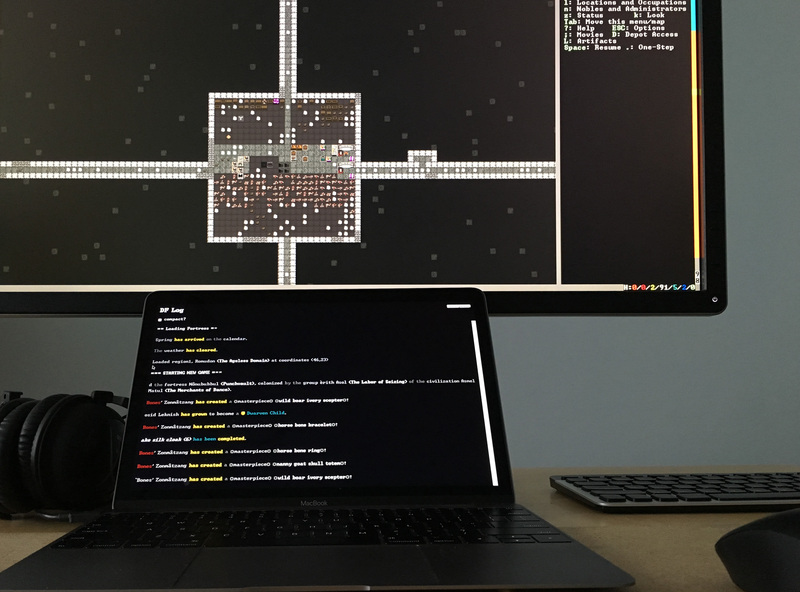 Running the entire world on a 2008 macbook! looks like font resizing was only working in my debug builds. i'll make sure to fix that. ah thanks! i've been sort of conflicted on the screenshots i chose (just went with my most recent gamelog entries and they're kind of boring...), so i think i've been subconsciously avoiding them. On a Mac, DF Log runs in retina (icons are high res), but font looks very pixelated, probably because font itself is low res. 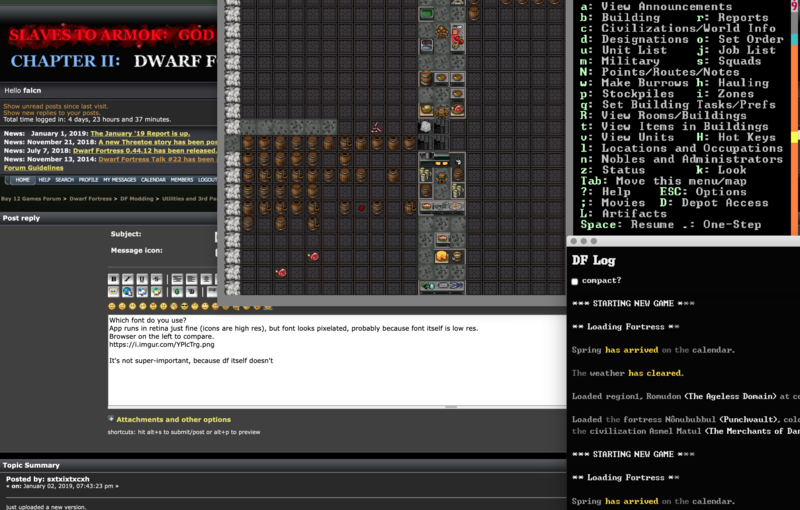 Browser + DF in window mode (2x upscale, no retina) + DF Log. It's not super-important, because DF itself doesn't use retina unless in full screen mode, and you can't see another app while DF is in fullscreen even if you have multiple displays. Thank you! I don't mind pixelated font too much, as long as it's pixel perfect it still looks great. Love the utility so far! Helps a lot with keeping up with what is going on. 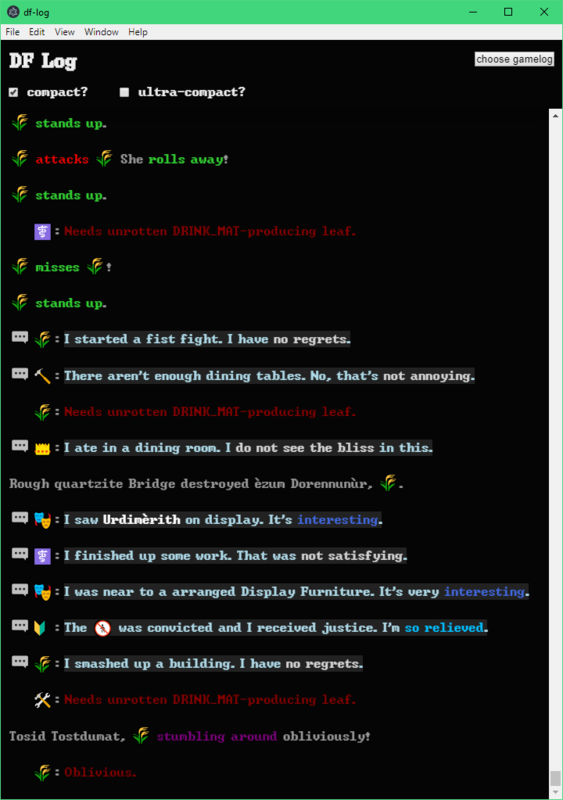 The only issue I've had so far is that when my dwarves are training in the barracks, the full sparring log tends to clog it up a bit. Anyway to eliminate the sparring details from the log? 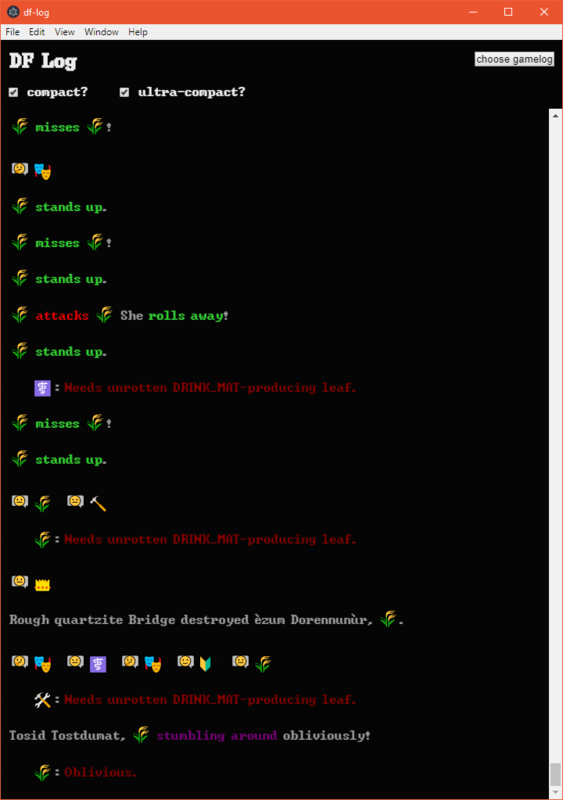 ... when my dwarves are training in the barracks, the full sparring log tends to clog it up a bit. Anyway to eliminate the sparring details from the log? Hey thanks for all your hard work. It looks great so far. I'm excited to see where you go with this. 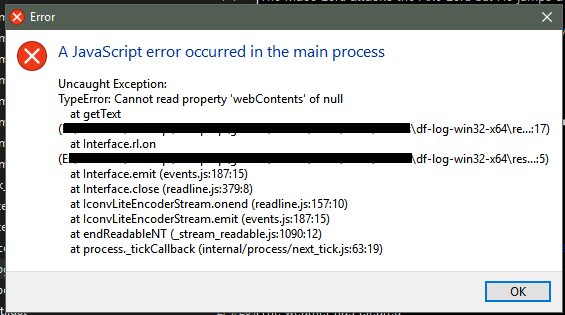 Just fyi I get this error when I close the application on windows 10 64. It seems like it happens when a read is occurring or something. 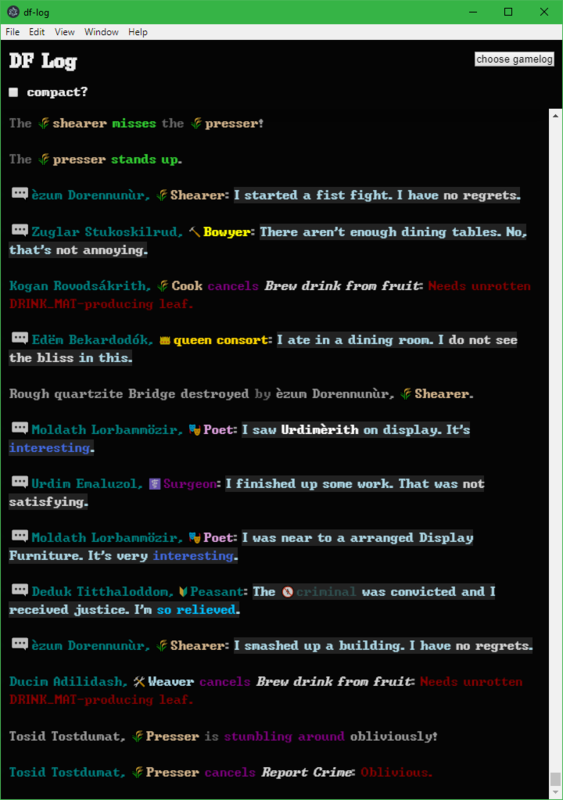 Right now there is a lot of activity in my gamelog because of combat. Anyway I hope this helps in some small way. 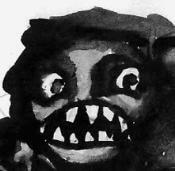 We honor Zutthan Govoslorbam: "For having one of the most exciting, yet boring lives ever." thanks! yeah, that's likely because the gamelog in between the time the window was closed and the app shut down. i think i've taken steps toward making that a more rare occurrence.